Andy Liu’s 5th-round game against Yue Zhang 7D — “Full of fighting and lively viewer commentary!” — is at right. 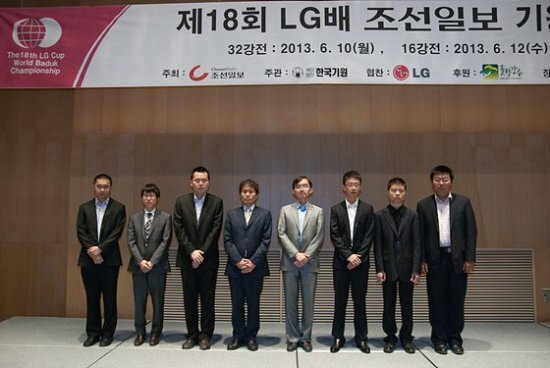 China Dominates 18th LG Cup: The opening rounds of this Korean-sponsored international tournament were held in the city of Kangnung (also written Gangneung) in Korea on June 10 & 12. An excellent report has already been presented (Korea Knocked Out In LG Cup Stunner; Japan Fights On 6/13), so this report will fill in some some details. The main news is undoubtedly the great success of the new young generation of Chinese players, who took six of the quarterfinal places. However, Japan also made a good start: with just four seeded players taking part (it failed to win any seats in the qualifying tournament), it secured two quarterfinal places, its best result for some years. Also, although he was eliminated in the 2nd round, Kono Rin 9P scored an excellent win in the first round, beating the player who recently won the Ing Cup, Fan Tingyu 9P of China. is not being made by its senior players, such as Gu Li 9P, but by players in their teens and early 20s (I include ages below for the Chinese players to demonstrate this). It really does seem that by your late 20s you are past your peak in China and also in international go. This is also borne out by the early elimination of such great Korean players as the two Yis, Ch’ang-ho and Se-tol, Pak Yeong-hun, Pak Cheong-hwan, and others; these are names to conjure with, but they don’t overawe the Chinese youngsters. Japan operates by different rules, of course; apart from Iyama, its top players are in their thirties. Round One (June 10): Kono Rin 9P (Japan) (B) defeated Fan Tingyu 9P (aged 16) (China) by resignation; Iyama Yuta 9P (Japan) (W) d. Zhang Tao 3-dan (aged 21) (China) by resig; Takao Shinji 9P (Japan) (B) d. Hong Seong-chi 9P (Korea) by resig; Mok Chin-seok 9P (Korea) (B) d. Hane Naoki 9P (Japan) by half a point; Kim Seong-chin 2P (Korea) (W) d. Gu Li 9P (aged 30) (China) by resig; Li Zhe 6P (aged 23) (China) (B) d. Kang Tong-yun 9P (Korea) by resig; Zhou Ruiyang 9P (aged 22) (China) (B) d. Ch’oe Ch’eol-han 9P (Korea) by resig; Yi Se-tol 9P (Korea) (B) d. Xie Erhao 1P (aged 14) (China) by resig; Li Qincheng 2P (aged 14) (China) (W) d. Pak Yeong-hun 9P (Korea) by resig; Guo Yuzhang 3P (aged 20) (China) (B) d. Cho Han-seung 9P (Korea) by resig; Xia Chenkun 2P (aged 20) (China) (W) d. Kim Chi-seok 9P (Korea) by half a point; Tuo Jiaxi 3P (aged 22) (China) (B) d. Yi Ch’ang-ho 9P (Korea) by resig; Yi Yeong-ku 9P (Korea) (W) d. Xiao Zhenghao 8P (Chinese Taipei) by resig; An Hyeong-chun 4P (Korea) (W) d. Shi Yue 5P (aged 22; winner of the 17th LG Cup) (China) by 5.5 points; An Cho-yeong 9P (Korea) (W) d. Han Yizhou 2P (aged 16) (China) by resig; Chen Yaoye 9P (aged 23) (China) (W) d. Pak Cheong-hwan 9P (Korea) by resig. Round 2 (June 12): Takao (B) d. Guo by resig; Iyama (W) d Yi Yeong-ku by 1.5 points; Chen (B) d. Kono by resig; Li Qincheng (W) d. Mok by resig; Li Zhe (B) d. An Hyeong-chun by resig; Tuo (B) d. Yi Se-tol by resig; Zhou (B) d. An Cho-yeong by 2.5 points; Xia (W) d. Kim by 2.5 points. Quarterfinal pairings (November 11): Iyama vs. Chen, Takao vs. Tuo, Zhou vs. Li Qincheng, Li Zhe vs. Xia. Catching Up On “Go Go Japan”: Two places out of eight may not seem a spectacular success, but for Japan it’s a big improvement on recent results. The go media here has been giving much of the credit to the foundation of a national team. Since I omitted to report on this earlier, now is a good time to catch up. Go Go Japan, the name of the national team, was chosen in a poll of go fans and announced on May 20 (the first word is English and the second refers to the game). The actual founding of a national team by the Nihon Ki-in and the Kansai Ki-in is dated to April 1 this year; the aim is to promote solidarity in international competition and to improve results. Members are the top 15 players in the prize-winning list, players with previous good results in international tournaments, the winners of the King of the New Stars, Hiroshima Aluminium Cup, the Okage Cup and Nakano Cup, the top ten women players, and all teenaged players, with the last-mentioned given the status of trainees (all of the above must volunteer for the team, though). This is quite a large pool, but there’s some overlap and the membership for the opening year, including coaches and playing coaches, amounts to 32 players. In theory, training camps and other events may be held, but the main activity so far has been setting aside Fridays and Saturdays for senior members of the team to play training games on the Net with the junior players. The most famous of the 30 players on the team are Iyama Yuta, Yamashita Keigo, Hane Naoki, Cho U, Takao Shinji, Kono Rin, Yuki Satoshi, and O Meien. Coaches are Yamashiro Hiroshi, who is also Vice President of the Board of Directors of the Nihon Ki-in, and Cho Riyu 8-dan, with Cho U and Takao acting as playing coaches. It’s hard to know how much of a boost the formation of the national team gave to the players competing in the LG Cup, but it’s certainly the focal point of the news coverage in Japan. Local fans are certainly hoping that this opening success is not a flash in the pan. 4th Asian Indoor & Martial Arts Games to Include Go: The 4th Asian Indoor & Martial Arts Games will be held in Incheon City in Korea from June 30 to July 5. Eight sports will be featured, including go, chess, billiards, bowling, and kick boxing. Participation represents yet another advance in raising the profile of go as a sport in Asia, following the major breakthrough in having it included as a regular competition sport at the 16th Asian Games in 2010. The Asian Indoor and Martial Arts Games are organized by the Olympic Committee of Asia and are held every four years in the year before the Asian Games. They are staged at the same venue, and Incheon will host this event and the 17th Asian Games next year. There are three go events: male individual, Pair Go (referred to as Rapid Mixed Team on the event’s HP), and male team. Ten countries or territories are taking part: Korea, China, Japan, Chinese Taipei, Malaysia, Singapore, Mongolia, Vietnam, Chinese Hong Kong, and Macao. Countries with professional organizations are fielding teams of low-dan, young players. The players representing Japan will be Hirata Tomoya 3P (aged 19), Tsuruta Kazushi 2P (aged 18), Motoki Katsuya 2P (aged 17), Sada Atsushi 1P (aged 17), Okuda Aya 3P (aged 24) and Fujisawa Rina 1P (aged 14). 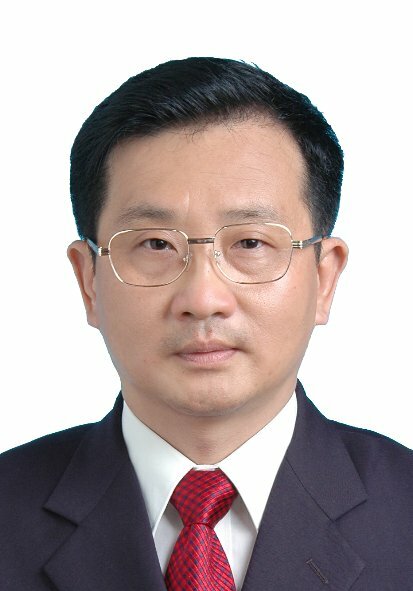 Gansheng Shi 1p, who qualified with Andy Liu 1p as an AGA pro in last year’s certification tournament, is scheduled to play in his first Korean pro tournament, the KT-Olleh Cup, on Monday June 17th. The young Canadian will play alongside Korean professionals and even receive a small game fee for playing. Top prize in the tournament is $100,000. The KT-Olleh is one of five tournaments that the Hankuk Kiwon (KBA) agreed to allow newly certified AGA pros to play in, and the first to start since Shi traveled to Korea last month. The next scheduled of the five is the Samsung Cup in August. “My goal in tournaments would be to win at least one game but it seems very difficult,” Shi told the EJ. Shi is studying at the Choong-Am Dojang in Seoul, with travel support from the AGA and tuition support from the KBA. Shi says he is enjoying Korea, Korean food, and some new friends. 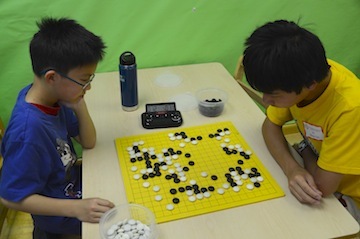 He describes the Choong-Am as a “really quiet nice place to focus on go,” although he had difficulty adjusting at first. “I started off in league C … The first 2-3 weeks were really bad and I had a horrible losing record of something like 3-9, then I managed to stabilize in the league and was able to stay in league C without being moved to league D. The new month just started and I have been doing great so far, winning most of my games and I really hope to move to the next league after this month.” Shi fills his days with self-study of pro games and life and death until lunch, a game and then review with a teacher in the afternoon, more self-study and some exercise, and then a game after dinner. “I do feel like I’m progressing, because I have been improving in my record and winning a lot of games lately. Perhaps that is just me stabilizing but I do feel that I am learning a lot in the dojang.” -Andy Okun. 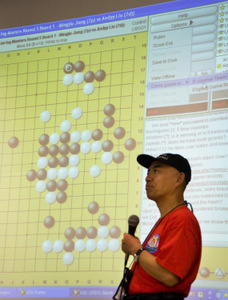 Photo: Shi playing a simul at the Spring Go Expo earlier this year, from The Surrounding Game’s Facebook Page. 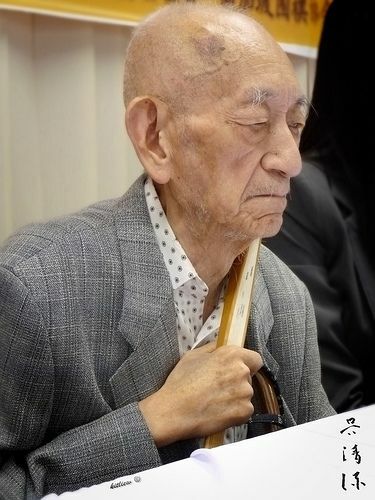 The Nihon Ki-in has just confirmed that the legendary Takemiya Masaki 9P will attend the 2013 U.S. Go Congress, which runs August 3-11 in Tacoma, WA. Famous for his ‘cosmic style‘ of play – focusing on the construction of large moyos and taking territory in the center — Takemiya wowed 2009 Congress attendees with his lectures, game commentaries and demonstrations of ballroom dancing. “We are so thrilled to welcome Takemiya sensei back to the U.S. Go Congress,” said American Go Association President Andy Okun. 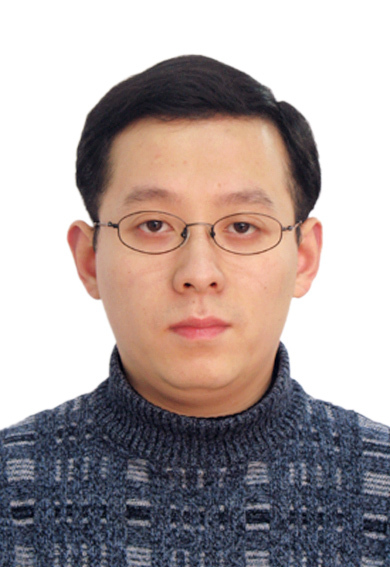 “We’re sure he’ll be even more illuminating and entertaining this year.” The Chinese Weiqi Association has also just announced that they’re sending two attendees – Yang Yi 6P and Chen Wei 3P — to the Go Congress. Yang (top left) is director of the Chongqing Qiyuan and senior coach of the Chongqing Go Team, while Chen (bottom left), also from the Chongqing Qiyuan, is Coach of the Chongqing Go Team. Chen primarily teaches now, and more than forty of his students have achieved amateur 5-Dan status. 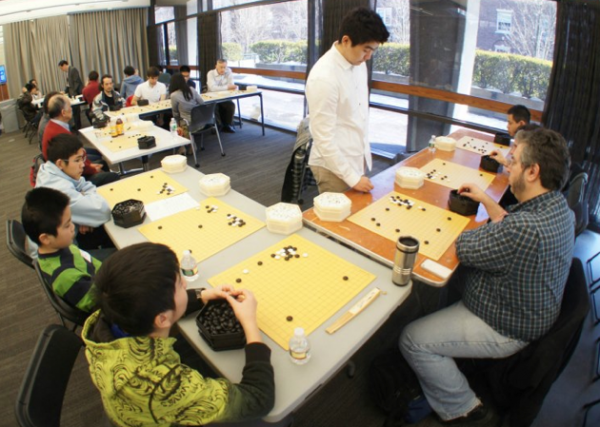 “We are deeply grateful to Chinese Weiqi for the help and collegiality in spreading go and building the go community in North America,” said Okun. For the first time in the history of the LG Cup, there are no Koreans in the quarter final line-up. Korean fans were left in shock after Tuo Jiaxi 3P (left) knocked out Lee Sedol 9P (right) in a game with a very unusual opening. Japan continued the charge through the draw, with two of the Japanese players, Iyama Yuta 9P and Takao Shinji 9P, making it through, while Kono Rin 9P was defeated by Chen Yaoye 9P. This is the first time Japanese players have made it through to the quarter finals of the LG Cup since 2008, when Kono Rin did so. If Iyama or Takao manages to win the 18th LG Cup, it will be Japan’s first victory in this tournament since O Rissei (who was born in Taiwan) won it in 1998. There are six Chinese players still in the draw. The most notable is Li Zhe 6P, who is making an amazing comeback from his sabbatical, storming his way to the quarter final. Chen, Tuo and Li will be joined by their countrymen, Zhou Ruiyang 9P, Li Qincheng 1P and Xia Chenkun 2P. The two youngsters, Xia Chenkun and Li Qincheng, could turn out to be the dark horses in this competition, as China has some frighteningly strong children coming through the ranks. 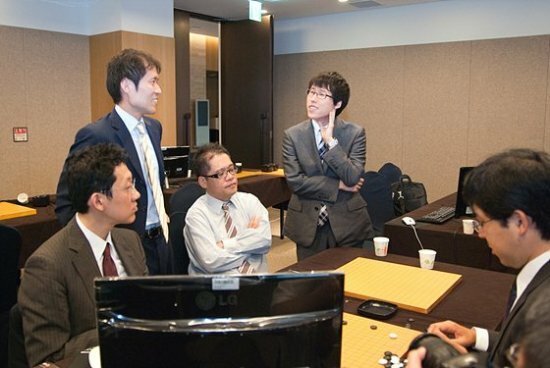 Though the quarter finals and semifinals will not take place until November, Japanese finalists Iyama and Takao will duel it out in the fourth game of the Honinbo on June 17 and 18. Meanwhile, Chinese finalist Chen Yaoye will compete against defending champion Lee Sedol on the international front at the Chunlan Cup also on June 17. 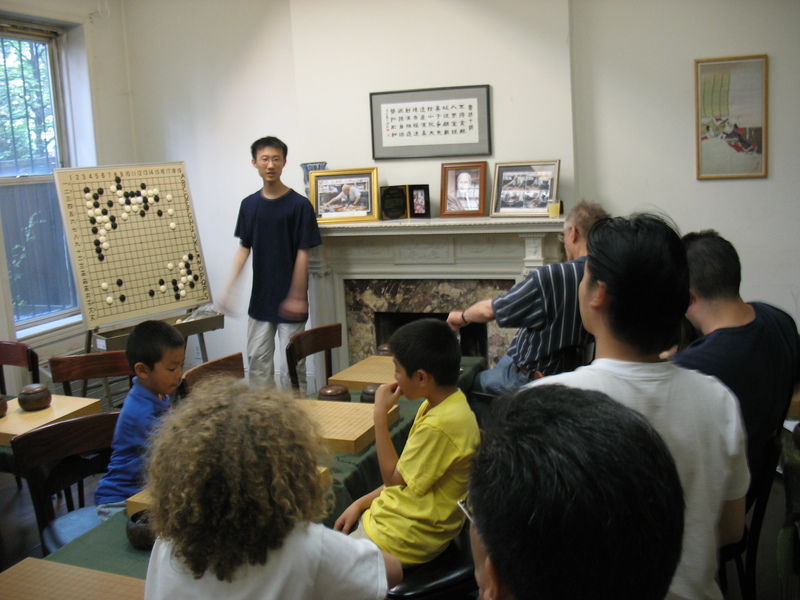 -Annalia Linnan, based on reports — including pairings, photos, and game records — on Go Game Guru. photo at bottom left: Team Japan (from left, clockwise): Kono Rin, Takao Shinji, Yamashiro Hiroshi, Iyama Yuta and Hane Naoki. England’s reigning pair go King and Queen lost their crowns last weekend. At the June 9 British Pair Go Championships, 25-time British Champion Matthew MacFadyen 6d and his wife and pair go partner Kirsty Healey 2k won the final game by 12.5 points to usurp the UK pair go throne held by 2012 champs Matthew Cocke 5d and Natasha Regan 1k . 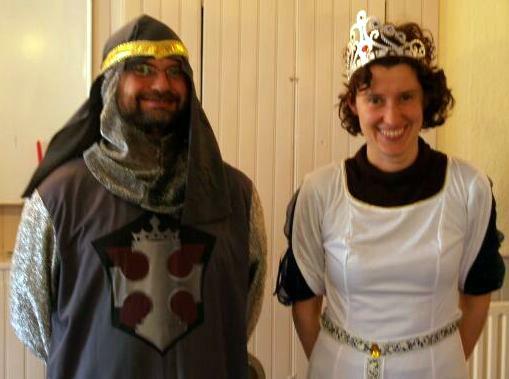 The outgoing royalty took some consolation from their prize for Best-Dressed pair, having come attired as a medieval royal couple (photo). Eight pairs competed in the main tournament, for which world amateur pair go and European pair go qualification points were allocated. A further seven pairs played in a separate handicap tournament, won by Rebecca Margetts 20k and Oscar Selby 9k. The event took place at Foxcombe Lodge Hotel, Boars Hill, near Oxford, England, and was organised by Francis Roads on behalf of the British Go Association (BGA). Click here for full results. CORRECTION (6/17): MacFadyen-Healey won the final game by 12.5 points, not 2.5 as originally reported. A Google Doodle for Go Seigen? On Go Seigen’s 99th birthday, Go Game Guru renewed the call for a Google Doodle next year on the go master’s 100th birthday. Google regularly changes the logo on their homepage to mark the anniversary of important events and celebrate the achievements of great scientists and artists. These are called Google Doodles.